Certain levels of fanfare come with the title of "Japanese Babe Ruth." 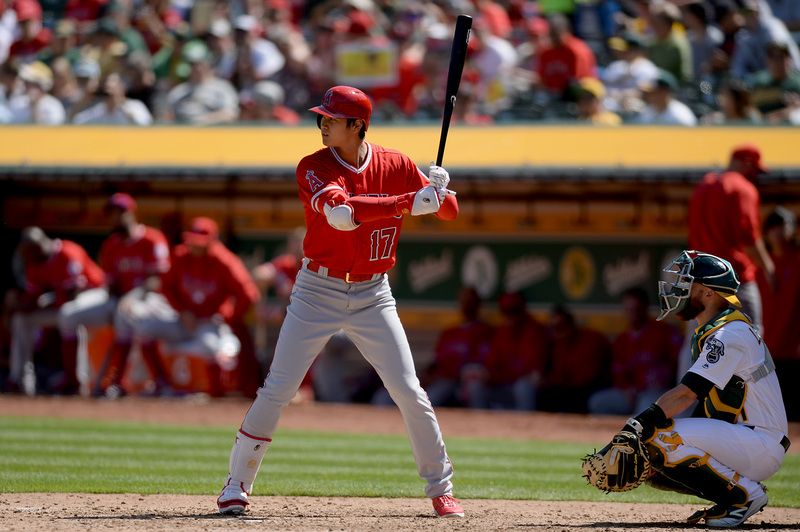 Shohei Ohtani brought it all to Oakland over the weekend. San Francisco firefighters rescued a man this afternoon after a tree reportedly fell on him in John McLaren Park. The Giants announced Sunday that 22-year-old right-hander Julian Fernández will undergo Tommy John surgery.